A shopping centre in Katowice has introduced ‘Silent Hours’ to raise awareness of autism and help autistic shoppers. Galeria Katowicka has teamed up with the city’s Metis Regional Methodological and Educational Centre to introduce the initiative at weekends. Beginning last weekend (April 2nd), every Saturday morning between 9 and 11, the centre will switch off its music and commercials to help autistic customers do their shopping calmly. 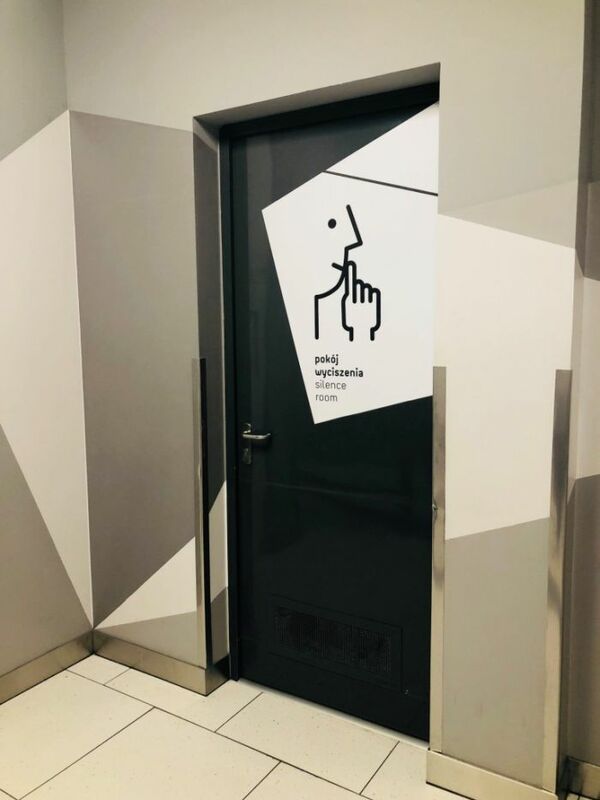 Joanna Bagińska, director at Galeria Katowicka, told TFN: “We are doing everything we can to make Galeria Katowicka’s space as comfortable and safe for people on the Autism spectrum as possible. “Galeria Katowicka is the first shopping mall in Poland which proves that uncomfortable space for people who were diagnosed with autism can be transformed into full of facilities space for such people. Studies carried out by the JiM foundation - the largest organization in Poland which has been providing professional support for children with autism for 12 years, with the mission of creating a better world for children with autism - have shown that shopping centres with music and lights are the most problematic places for people on the autistic spectrum. In addition to the Silent Hours, the shopping centre has also created a Silent Room for those with autism. 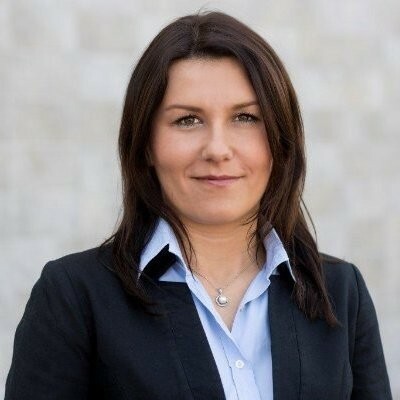 Bagińska said: “We have received very positive feedback from organizations working to help people on the autistic spectrum, as well as from clients who say this is an excellent idea. She added: “Poland needs more places as Galeria Katowicka with facilities for people on the Autistic spectrum”.